Stainless Steel 304 Plates Supplier, SS 304 Cold Rolled Plate Exporter, Steel 304 Hot Rolled Plate Dealer. 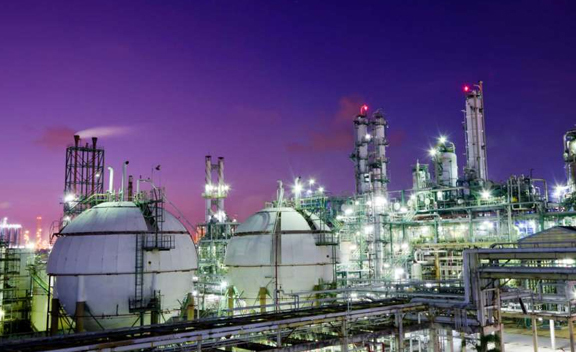 Marc Steel is a well-known exporter and supplier of SS 304 Plates which has a number of excellent features to provide like having high tensile strength, flawless finish, reliable, durable, resistance against corrosion, and more. 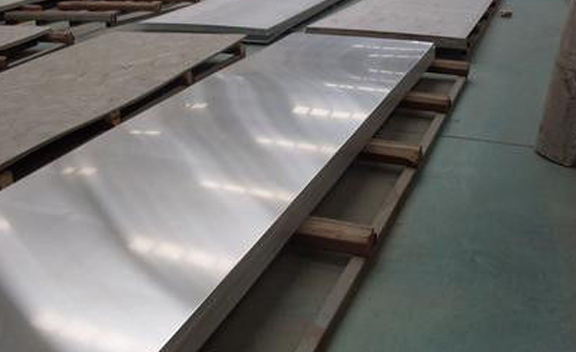 Buy 304 Stainless Steel Plates at reasonable cost from us. Stainless Steel 304 Plates Stainless Steel 304 Sheets is useful for functions where welding is needed. Alloy 304 Plates is the most versatile alloy in the stainless steel family, which as high strength, minimized carbon content and excellent corrosion resistance. 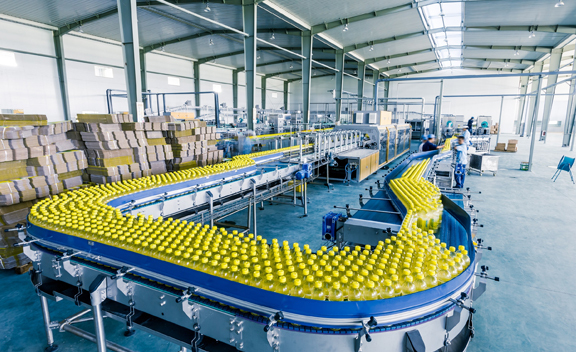 Stainless Steel 304 Coils are used in auto trim and molding, corrosion resistant electrical enclosures, wheel covers, hose clamps, kitchen machinery, exhaust manifolds, storage tanks, stainless hardware, piping and pressure vessels. SS 304 Sheets has enhanced corrosion resistance than Stainless Steel 302, and has excellent drawing, high ductility, spinning and forming properties. 304 STEEL CR PLATES STOCKHOLDER, STAINLESS STEEL 304 CR PLATES EXPORTER, LEADING MANUFACTURER OF STAINLESS STEEL 304 PLATES, ASTM A240 SS 304 CHEQUERED PLATE SUPPLIER, SS 304 HIGH QUALITY PLATES, SS 304 COLD ROLLED PLATE EXPORTER IN INDIA. SS 304 Coils is the most extensively used stainless steel, obtainable in an extensive collection of products, finishes and forms than any other. Alloy 304 Sheets is the typical “18/8” alloy that you will perhaps see in your cookery and pans tools. 304 Stainless Steel Sheets endures corrosion from most oxidising acids and is generally used for food and kitchen applications. Machining Grade 304 Sheets (DIN 1.4301) has a soaring resistance to rust. 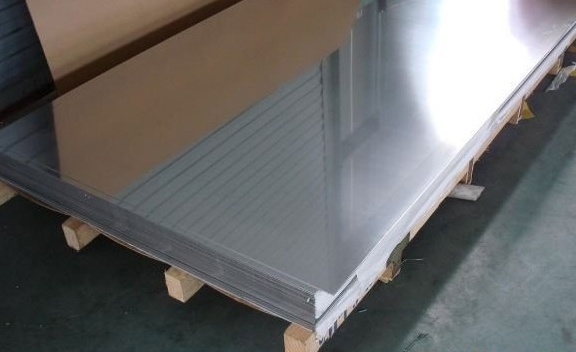 Machining Grade 304 Steel Plates (UNS S30400) are variants of the 8 percent nickel and 18 percent chromium alloy, which is most often used in the family of stainless steel. Bangladesh, Austria, Germany, Costa Rica, Russia, Iran, India, Slovakia, Chile, Pakistan, Venezuela, Ukraine, Vietnam, Czech Republic, Denmark, Malaysia, South Africa, Turkey, Belarus, Afghanistan, Switzerland, Romania, Azerbaijan, Hungary, Israel, Nigeria, Argentina, South Korea, Gambia, Netherlands, Sweden, Croatia, Yemen, Greece, Qatar, United States, Mongolia, Saudi Arabia, Peru, Poland, Sri Lanka, Zimbabwe, Nepal, Iraq, Algeria, Singapore, Brazil, Belgium, Puerto Rico, Namibia, Mexico, Finland, Mexico, Ireland, Hong Kong, New Zealand, Bahrain, Australia, Iran, United Arab Emirates, Kenya, Colombia, Oman, Japan, Indonesia, Serbia, Canada, Lithuania, Thailand, Bulgaria, Morocco, Ghana, Spain, China, Portugal, Estonia, Italy, Jordan, Angola, United Kingdom, Tibet, Macau, Bolivia, Taiwan, Chile, Gabon, France, Egypt, Libya, Bhutan, Philippines, Ecuador, Norway, Kazakhstan, Poland, Trinidad & Tobago,Tunisia, Lebanon, Nigeria, Kuwait. Muscat, Chandigarh, Karachi, Melbourne, Algiers, Petaling Jaya, Nashik, Montreal, Doha, Hyderabad, Ludhiana, Ulsan, Bengaluru, Bhopal, Bogota, Istanbul, Calgary, Thiruvananthapuram, Rajkot, Secunderabad, Noida, Ernakulam, Jakarta, Sydney, Mexico City, Port-of-Spain, Atyrau, Nagpur, Brisbane, La Victoria, Hong Kong, Vung Tau, Courbevoie, Kuala Lumpur, Gurgaon, Chiyoda, Indore, Coimbatore, Aberdeen, Granada, Ahmedabad, Caracas, Milan, Colombo, Bangkok, Hanoi, Edmonton, Kanpur, Dammam, Kuwait City, Sharjah, Toronto, Abu Dhabi, Jeddah, Al Jubail, Ahvaz, Lagos, Visakhapatnam, Los Angeles, Lahore, Ankara, Cairo, Jaipur, Tehran, Geoje-si, Thane, Pimpri-Chinchwad, Kolkata, Chennai, Seoul, Howrah, Manama, New Delhi, Rio de Janeiro, Santiago, Riyadh, Busan, Surat, Dubai, Baroda, London, Haryana, Mumbai, Navi Mumbai, Jamshedpur, Ranchi, Singapore, New York, Pune, Gimhae-si, Vadodara, Dallas, Moscow, Al Khobar, Faridabad, Perth, Ho Chi Minh City, Madrid, Houston.